Despite the fact that biosimilars have a longer history in the European Union than in the United States, many European patients still lack awareness of these medicines, and data suggest that a lack of awareness may be keeping patients from adhering to their therapies. 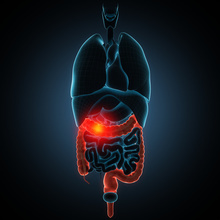 The body of evidence demonstrating the safety and efficacy of biosimilar infliximab, CT-P13 (Inflectra, Remsima), is growing, particularly in the extrapolated indication of inflammatory bowel disease (IBD). This month saw the publication of 2 new studies that provided reassuring data on CT-P13, one of which focused on switching pediatric patients with IBD to CT-P13, and the second of which explored switching to the reference infliximab from the biosimilar in adults with IBD. 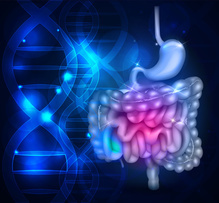 A recent letter, published in Alimentary Pharmacology and Therapeutics, reported on early findings from an ongoing, 18-month, multicenter, observational prospective study conducted among the cohort of the Sicilian Network for Inflammatory Bowel Disease (IBD). According to the authors of the letter, these are the first data on SB2 in treating IBD. Data on the risk of tuberculosis (TB) reactivation with infliximab therapy in patients with inflammatory bowel disease (IBD) who are from countries where TB is particularly prevalent, such as India, remains limited. 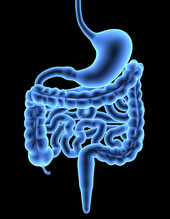 A recent study sought to evaluate the rate of tubercular reactivation with infliximab in a cohort of patients with IBD. 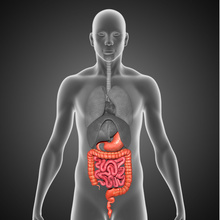 Biologic drugs can effectively treat inflammatory bowel disease (IBD), but the cost of these products can be prohibitive. Biosimilars such as CT-P13 (Remsima, Inflectra), an infliximab biosimilar referencing Remicade, have the potential to drive down treatment costs and enhance access to biologics for the patients who need them. Vedolizumab is approved by the FDA for the treatment of moderate to severe Crohn disease or ulcerative colitis, both forms of inflammatory bowel disease (IBD), who have had an inadequate response or loss of response to immunomodulators, tumor necrosis factor inhibitors, or corticosteroid therapy. The authors concluded that in their analysis of real-world data, the effectiveness of the biosimilar was equivalent to that of the reference product in patients with Crohn disease (CD) who were naïve to therapy with infliximab, and no difference was observed in terms of safety between the 2 therapies. 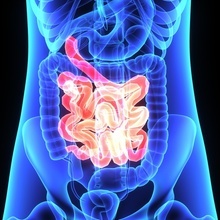 A recent study sought to clarify factors that could predict therapeutic response to infliximab in Japanese patients with Crohn disease (CD), and found 4 key indicators that may predict response in clinical practice. Results of a recent survey demonstrate that Asian physicians are less confident in using biosimilars than their European peers are. In many regulatory territories, patients with Crohn disease (CD) who lose response to adalimumab at a dose of 40 mg given every other week may be given an escalation to 40 mg every week. However, in Japan, where adalimumab is typically administered by a healthcare provider rather than by the patient, a study investigated the efficacy, safety, and pharmacokinetics (PK) of adalimumab after a dose escalation to 80 mg every other week as a means to reduce the need for additional patient appointments.